So I had to try to pretty some of the others up. It was only fair. How about you? Would you like some sharp scissors? I don’t scrapbook much anymore. Fabric has taken over, so my scrapbook paper pickings were slim. Next time I may print something specifically for this purpose. I might just go crazy with it. For now, nice little sweet flowers. I traced the outline of each blade on the back of the paper, checking to see what part of the image I was catching on the printed side. I trimmed until it fit the area I wanted to fill. 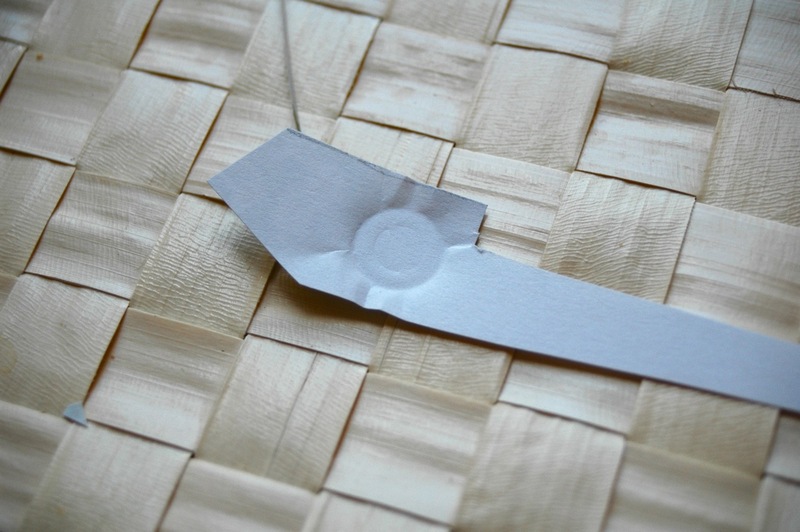 I tried to make sure the paper fit just inside the angled edges so they won’t get caught or rub on surfaces and peel away. After I was happy with the trimming, I pressed the paper over that little round rivet to give myself an outline to follow and trim out a hole. 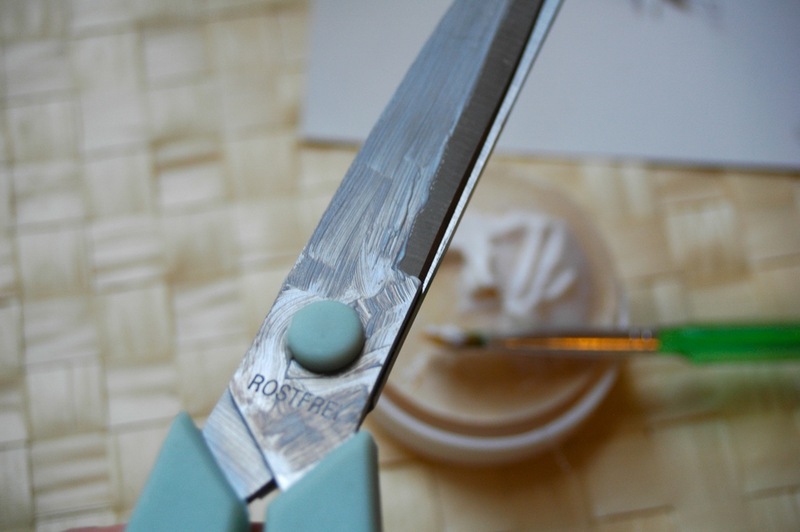 If you have scissors that don’t have a rivet in the blade section, you can skip this part. This would be where you get to have a relaxed cup of tea while others cross eyes cutting out this tiny circle somewhat neatly. I used Mod Podge Outdoor for the application. That was my best guess as to what would be most durable from the choices I had on hand. I applied one coat to the surface, applied my piece of paper and then painted a thin coat on top. Ta-da! Repeat on the other side. Decide you haven’t had your fill yet. Repeat with magazine pages. 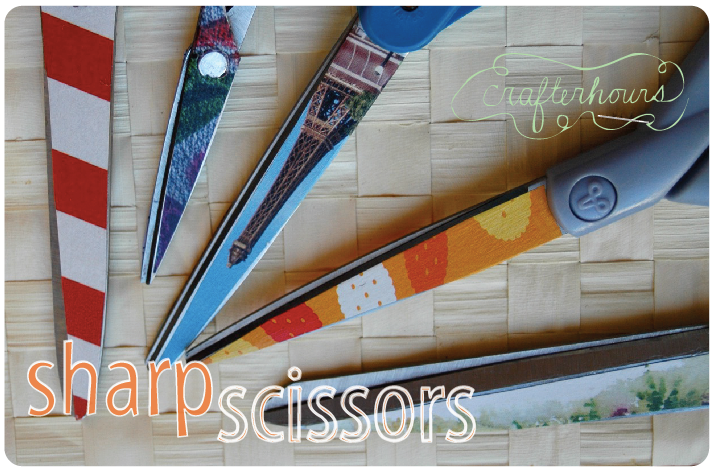 I’m thinking I have a few crafty friends who might enjoy customized scissors. I’m thinking of one right now who’ll swipe these if I don’t make her some of her own. I think you all may have met her. 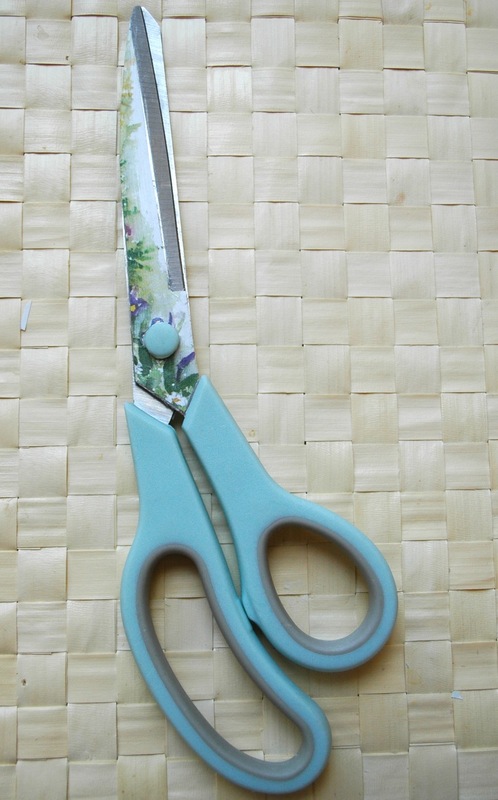 I’m also wondering whether I have incorrectly used “scissors” versus “scissor.” I seem to remember some discussion of that in an English class back in the day. Any English teachers reading this? Or any of the kids who remember such a discussion? 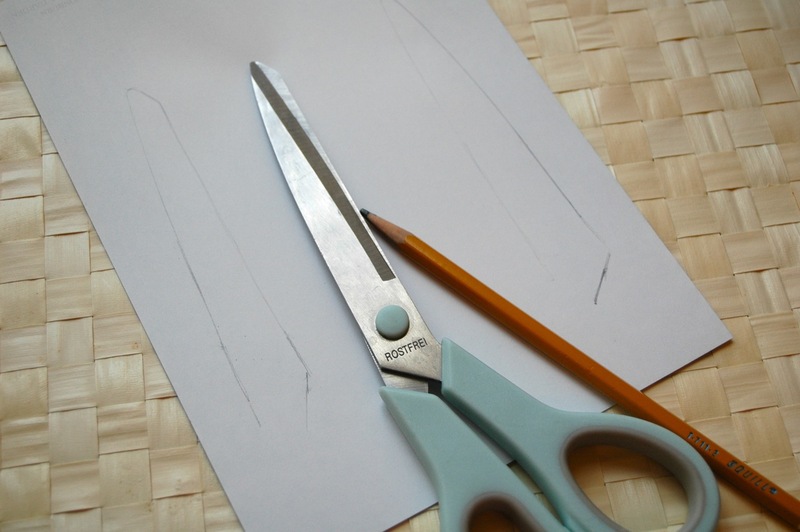 If I could find any of my non-fabric scissors, I’d be making a pair right now. Lovely. 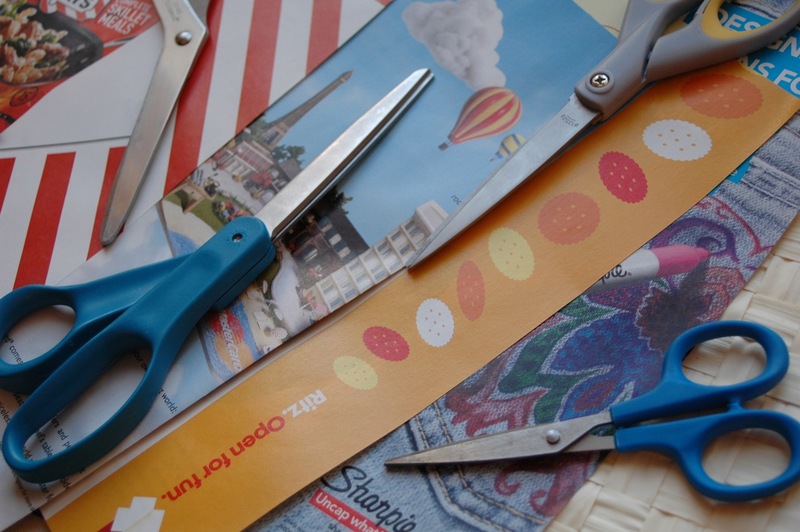 Wondering if the kitchen scissors would work if you used contact paper vs. scrapbook or magazine paper. that is an awesome gift idea! thanks! wonderful idea and tutorial! thanks for sharing!! I just LOVE this!! 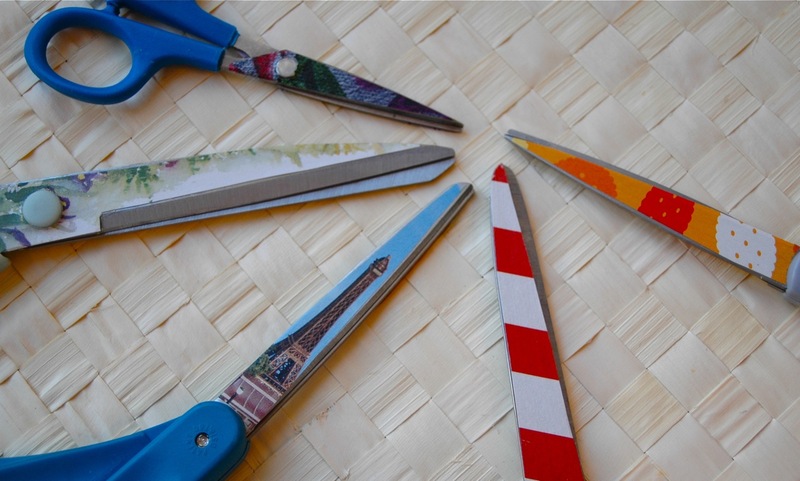 My scissors are wishing they lived with you! Thinking personalization as well for people like my teacher mom, who’s kid’s are always swiping her supplies from her desk. Neat idea. wow…I would have never thought…and I think alot about stuff like this! Thanks! 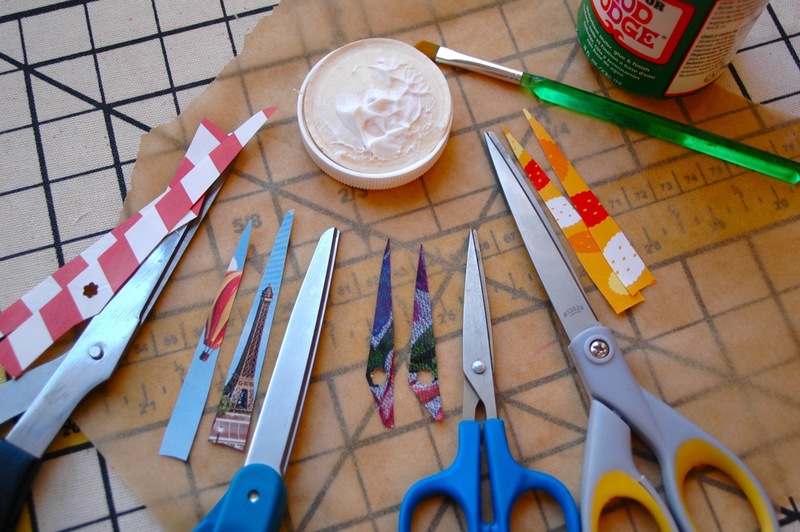 I came over from Mod podge rocks…I like your blog! This is super awesome! 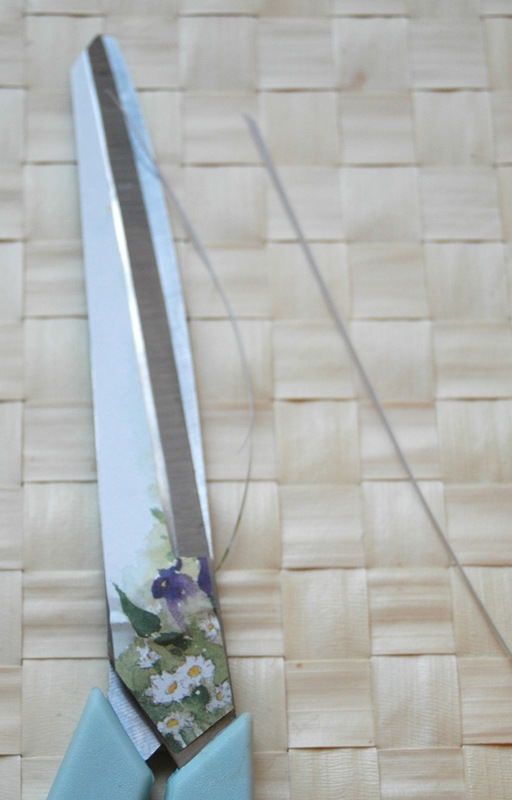 I’ll be doing this to all my scissors and I have ALOT of ’em but it must be done. Your blog has given me the imperative. 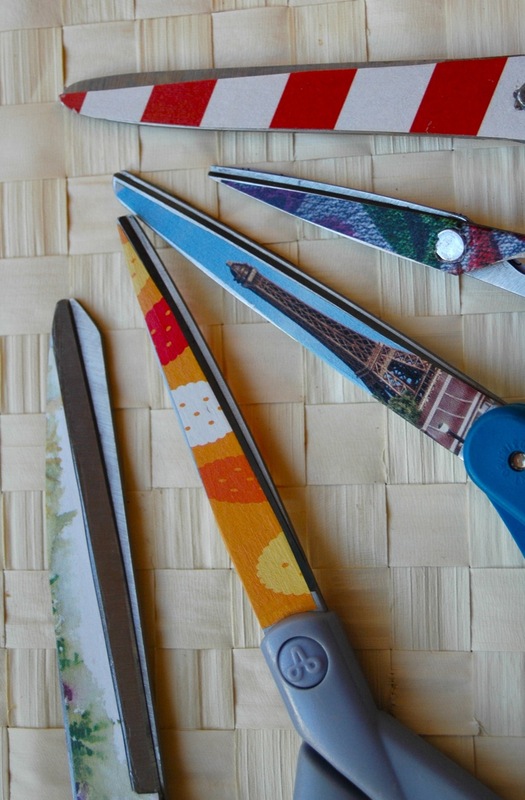 I can see personalizing a whole little gift set this way…scissors, pin cushion, plastic tape measure from the dollar store. You guys rock. Love your style, too. This is the coolest thing ever!! You could even personalize! WOO HOO! You have inspired me! I am all over this for a my friend Tona-she will love it! 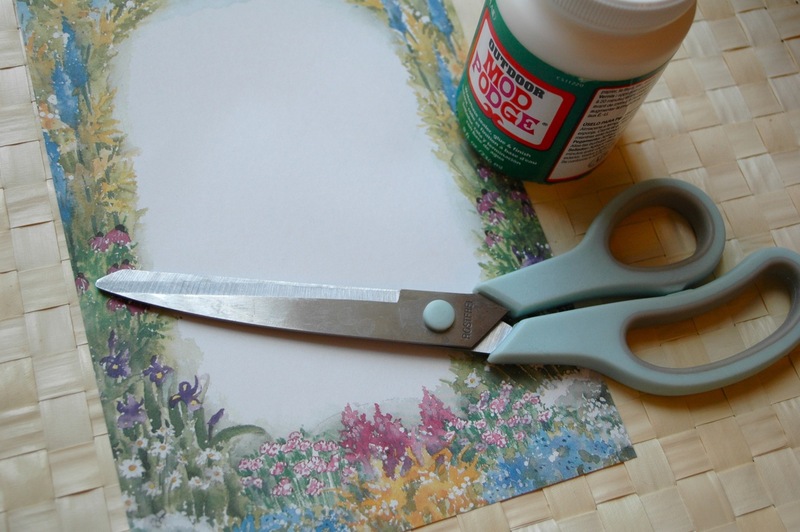 I just had to drop by and tell you that I just found your blog via Mod Podge Rocks, and I LOVE IT! I’m new to blogging, but have been crafting for a LONG time! Mod Podging has become my new obsession As soon as I saw this scissor makeover, I HAD to try it for myself! I just shared my attempt at it and your blog & tutorial on my blog this morning.